by Mike Kuechenberg, Senior Technical Representative at Treehouse Software, Inc. Since 2010, Treehouse Software consultants have provided product training and Professional Services for the planned retirement of the mainframe environment at ALLETE. In order to replicate Adabas data to Oracle, ALLETE licensed Treehouse’s tRelational / DPS product set. 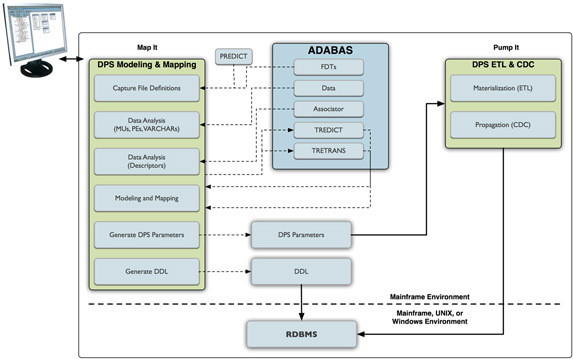 After some initial training by Treehouse Professional Services, ALLETE staff were able to model and map Adabas files to Oracle schemata using tRelational, and to deploy DPS jobs to materialize (ETL) and propagate (CDC) the Adabas data into Oracle. This continued until the final cutover to the new systems. Just before the mainframe was decommissioned, some additional Adabas files were materialized by Treehouse Professional Services for archival purposes. Treehouse Professional Services took over the DBA responsibilities for ALLETE starting in September 2010. The responsibilities included Software AG product upgrades, daily checks on available database space and file extents, and requests from ALLETE staff like file restores, field maintenance, and any other request requiring DBA involvement. Additionally, Treehouse Professional Services assumed responsibility for ALLETE’s mainframe systems programming activities. Tasks included monthly IPLs to the system, applying licenses to products, handling system error situations, defining new DASD, upgrading IBM and third-party products, providing periodic SOX reports, and handling other requests from ALLETE staff. As this five-year Treehouse Software / ALLETE partnership ends, we wish our friends all the best as they move forward with their new systems and strategies. – Eric Peterson, Manager, IT Infrastructure, ITS Systems, ALLETE Inc.
Treehouse Professional Services offer a proven, cost-effective alternative to full-time in-house systems programmers, system administrators and DBAs. Using our team of experts and monitoring techniques, Treehouse offers world-class, on-site and remote system support and DBA service at affordable prices. Treehouse Professional Services offer various levels of system monitoring and administration. Our team will monitor critical factors within your Software AG environment, apply preventive maintenance for your systems and databases, and keep your software up-to-date. We even provide z/OS systems programming services! 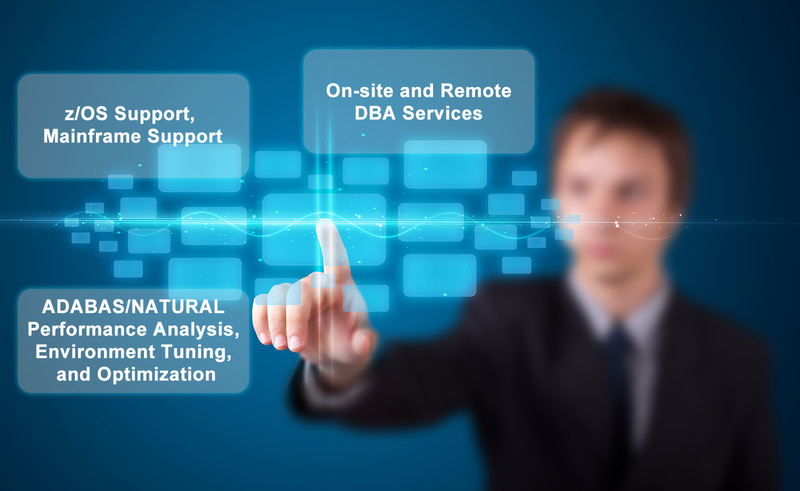 We are strongly committed to our customers’ success and we deliver the highest quality DBA and support solutions. Visit the Treehouse Software website for more information on Treehouse Professional Services, or contact us to discuss your needs.